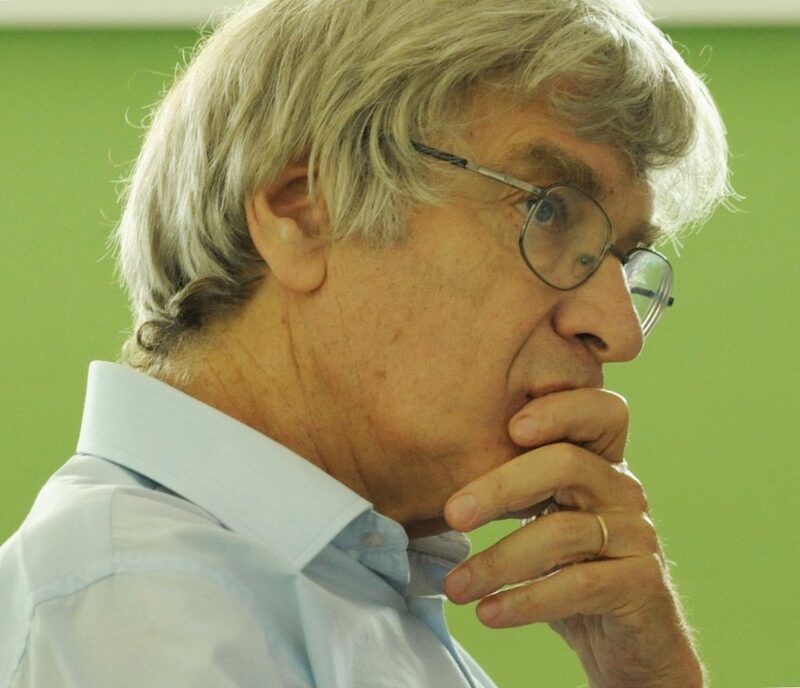 David Heyd, professor of philosophy at Hebrew University of Jerusalem, is the winner of the 2017 EMET Prize for Art, Science and Culture in the Humanities category. The EMET Prizes, which are sponsored by the A.M.N. Foundation for the Advancement of Science, Art and Culture in Israel in cooperation with the Prime Minister of Israel, are awarded annually “for excellence in academic and professional achievements that have far reaching influence and significant contribution to society” in five categories—the Exact Sciences, Life Sciences, Social Sciences, Humanities and Judaism, and Art and Culture. The winners, who must be Israeli citizens or permanent residents, share a prize of $1 million. Heyd is a nationally recognized scholar whose philosophical thoughts have had influence on national medical and legal-medical issues. He has taken an active part in public debates about—and the formation of laws and regulations on—a wide array of bioethical issues. He served as a member of government committees on surrogacy, euthanasia, organ donation and genetic technologies, and was a member of the National Council for Bioethics, Hadassah’s Helsinki committee, the ethics committee of the Israel Association of Fertility and head of the Ethics in Research Committee of the Hebrew University. Heyd said the hardest question he ever had to answer was whether a child can sue his parents (or any third party) for having been given a wrongful life. “Let’s say you plan to have a child and you find out that child is going to be born with a problem,” Heyd explained. “But you are told if you abort that child and wait two years, the next child will be all right. You have the sick child. Can the child say you wronged him by bringing him into the word? What are our duties to future, nonexistent people?” Heyd’s conclusion, which has legal implications: People cannot regret having been born or cannot say not being born in the first place would have been better for them. This is now how the court of Israel rules. Heyd is careful to admit he does not think philosophers should take the place of scientists and doctors when it comes to making medical decisions. “I am an expert in moral philosophy, but not morality,” Heyd said. However, he said having a philosopher at the table for medical ethics discussions provides a set of analytical tools that likely could not be put forth by people less trained in philosophy. Philosophers can map problems and examine possible implications of solutions without being involved in the matter at hand.